An exotic and pristine destination, Seychelles offers mesmerizing backdrops for photo-shoots and makes for an ideal location for larger than life celebrations. 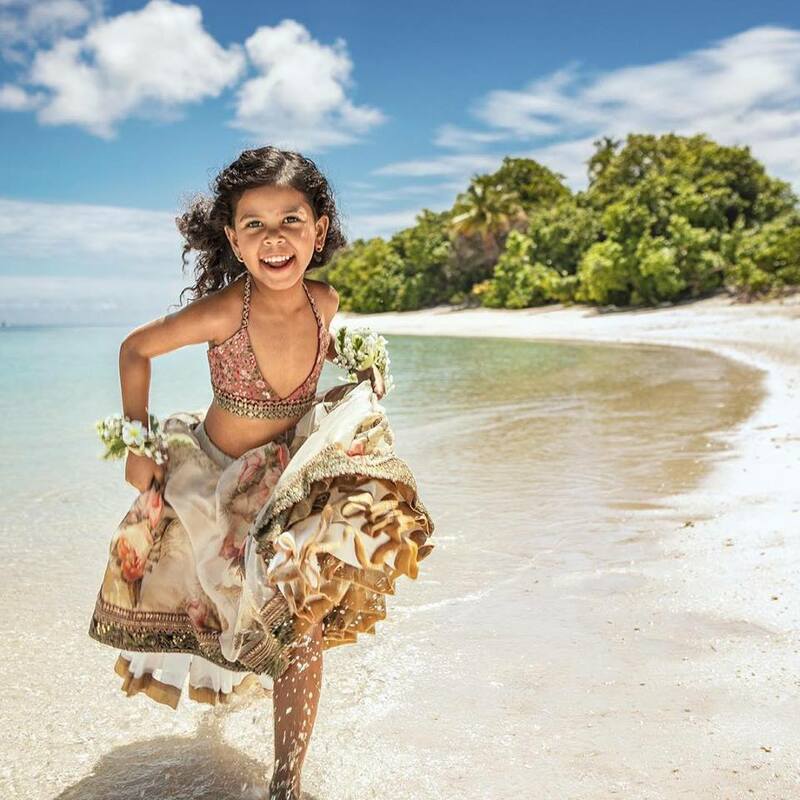 Charmed by its beauty, Seychelles was recently chosen by the prestigious magazine Condé Nast Traveller, India for their April issue cover photo shoot with Miss World 2017 Manushi Chhillar. Adding to the glamour of the association was the reveal of the destination wedding collection designed by India’s eminent Sabyasachi Mukherjee, the jewel of Indian fashion and wedding industry. The destination provided a perfect backdrop to showcase an enchanting white wedding setup with Manushi, her handsome groom and the bride’s tribe all dressed and styled by Sabyasachi. The association also provided an opportunity to showcase local talent with one of the bridesmaid being a Seychellois model. The photo shoot was conducted on gorgeous untouched beaches of the luxurious Four Seasons Resort Seychelles at Desroches Island (private island resort) who came on board as the location partner and further upped the ante of the collaboration. Sabyasachi Mukherjee, one of the leading designers and a trend setter for millions in India was not only wowed by the destination’s untouched beauty but also found its proximity to India extremely alluring. “A big collaboration is always about having the right people and with Condé Nast Traveller India and Seychelles, all the elements came together to make this possible. 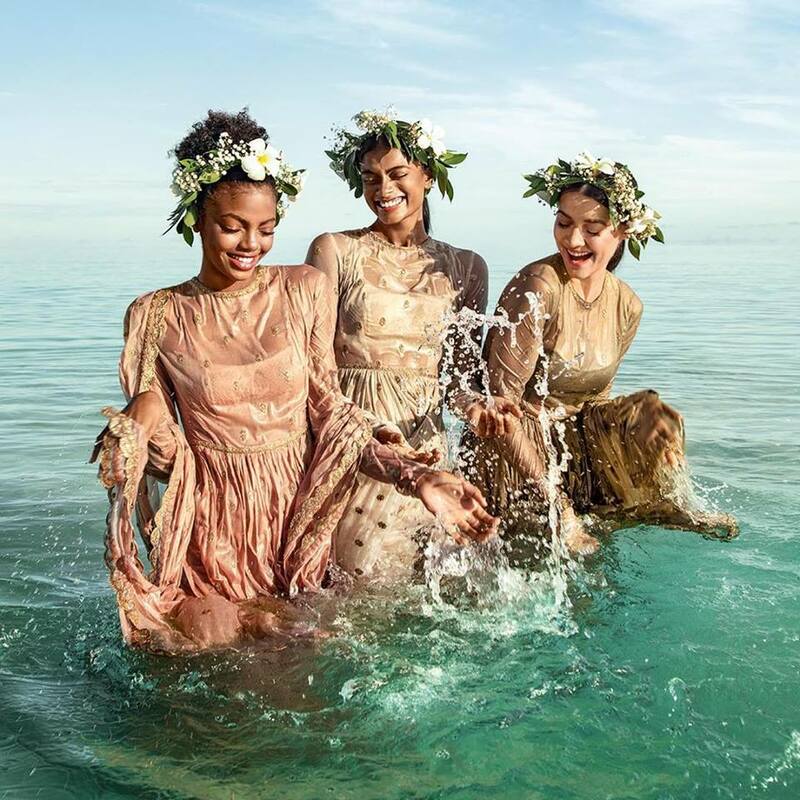 The shoot was the perfect mélange of Condé Nast Traveller India’s vision, the pristine beauty of Seychelles, the uber luxe Four Seasons Resort and the beautiful Manushi Chhillar. It has captured the best of a destination wedding as it’s very aspirational but does not have the big trappings of being over commercial at the same time. 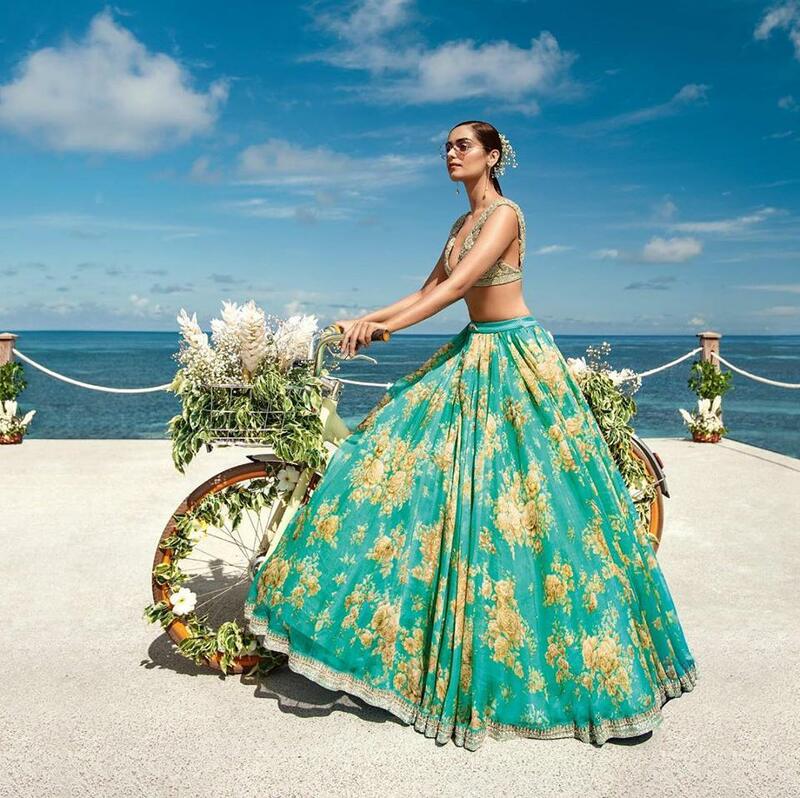 As destination weddings become a very important part of Indian wedding industry, I hope this shoot inspires people to create beautiful weddings which are luxurious yet soulful and intimate,” he said. 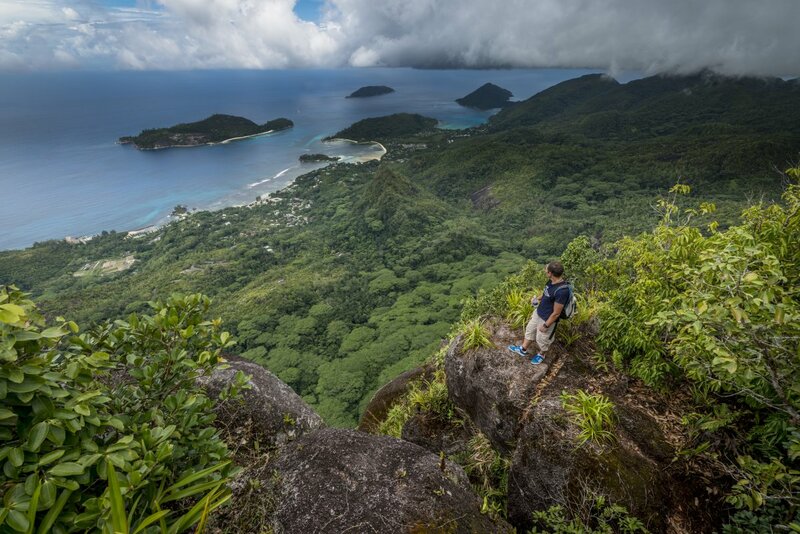 “For Seychelles Tourism Board, this collaboration was not only a media project but also a chance to showcase the destinations offerings to some very influential personalities. Partnering with flag bearers of the magazine world and the fashion fraternity in India was indeed an exhilarating experience. Condé Nast Traveller India has carved a niche among the readers and to be featured on the cover of their main magazine along with the special edition- The Destination Wedding Guide; both in the same month speak volumes of the beauty of the destination. Seychelles is amongst the top scenic locations for hosting celebrations. It is a privilege for us to have worked alongside the private island-resorts, Four Seasons Resort Seychelles at Desroches Island, which highlights evidently the best mix of luxury, and privacy that the destination can offer. We are extremely delighted by this collaboration and ready to welcome celebrations from India,” said Sherin Francis, STB Chief Executive Officer. “We have always carved unique and distinguished collaborations to promote Seychelles in India. With an increase in celebrations of all kinds- wedding functions, milestone celebrations etc. we have seen many more Indians choosing exotic international locations to create memories. Seychelles with its scenic views and many exotic experiences could be a great option to host such events. By collaborating with niche magazines like Condé Nast Traveller India we aim to position Seychelles as an ideal destination for luxurious celebrations. 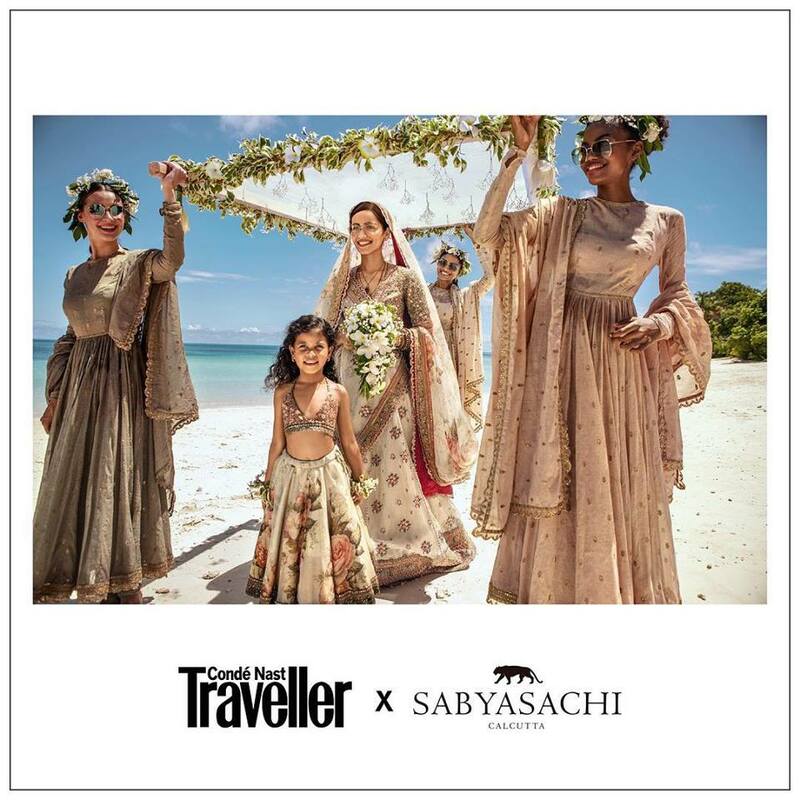 The fashion contribution by the maestro Sabyasachi widened the reach of this association and participation of the private island resort – Four Seasons Seychelles at Desroches Island brought out the opulence of the destination,” said Lubaina Sheerazi, COO, Blue Square Consultants, Seychelles Tourist Office-India.